Glorious Things of Thee Are Spoken (AUSTRIAN HYMN) - For brass quintet, organ, percussion, and congregation in the key of Eb modulating to F. This regal and majestic throughout with the third stanza being reserved for an ad lib reharm from the organist if so desired. This is a standard brass quintet arrangement with piano/organ and tympani. See the sample score and the mp3 audio of this arrangement here on this web site. 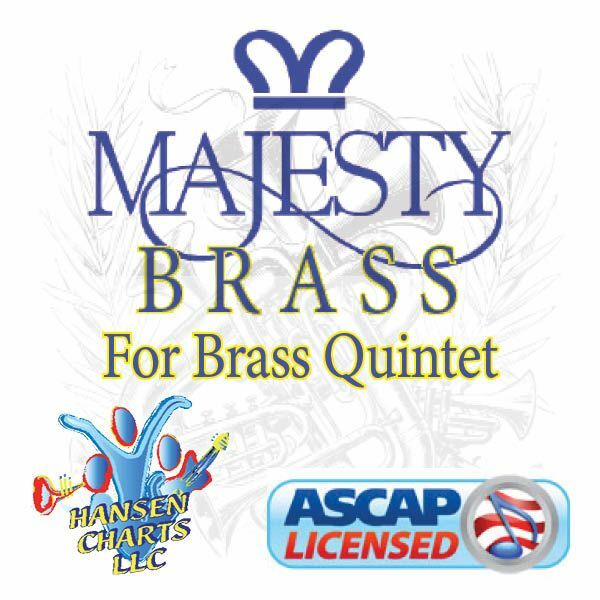 This is from Hansen Chart’s Pro Brass Series. 4 stanzas. Be sure to listen to the midi audio of this arrangement sans vocal.